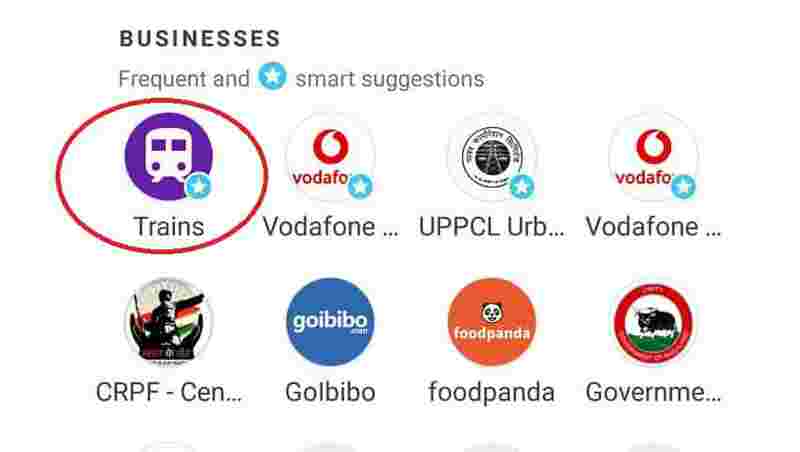 Indian Railways Ticket Booking: Open your Google Pay app, scroll down and tap on 'Trains' in 'Businesses' section. 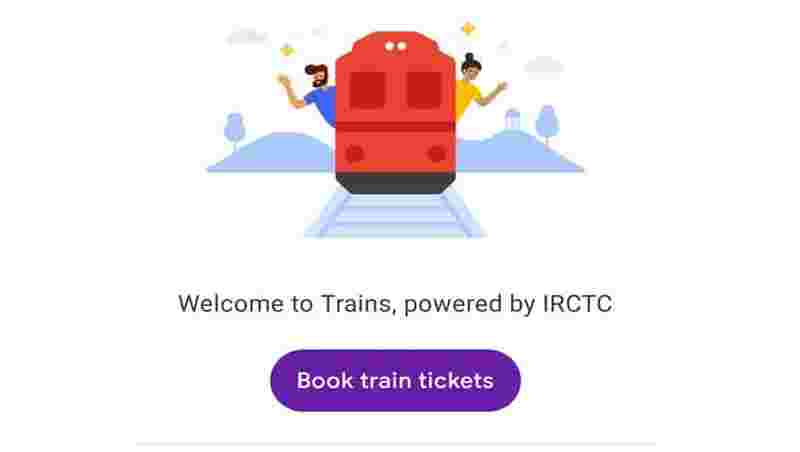 Google Pay: It will show 'Welcome to Train, powered by IRCTC' with 'Book Train Tickets' option below it. Tap on the book train ticket option. Google Pay: Fill in 'Origin', 'Destination', 'Departure Date' and 'Quota' options. List of trains will appear below the form. 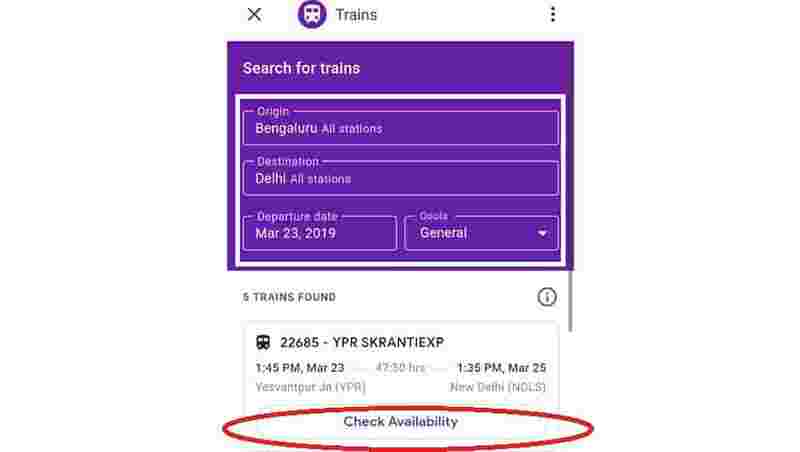 Tap on 'Check Availability' to see if a berth is available in the selected train or not. 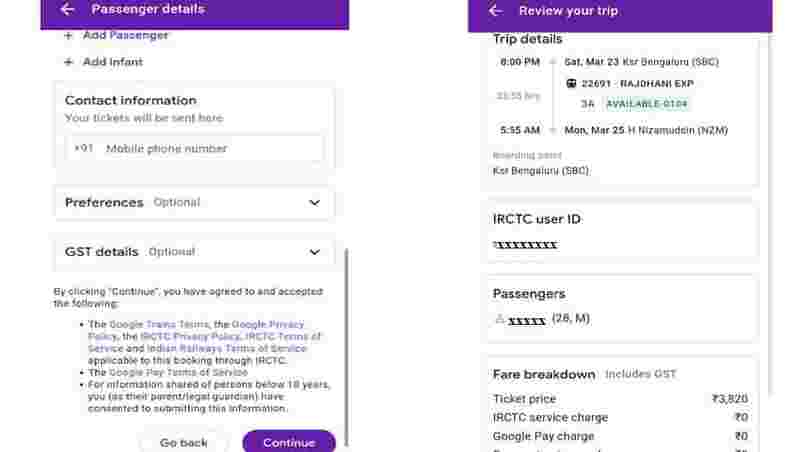 Google Pay: Tap on ticket price mentioned in front of the berth class. Enter your IRCTC user ID. (You don't need to enter your password. 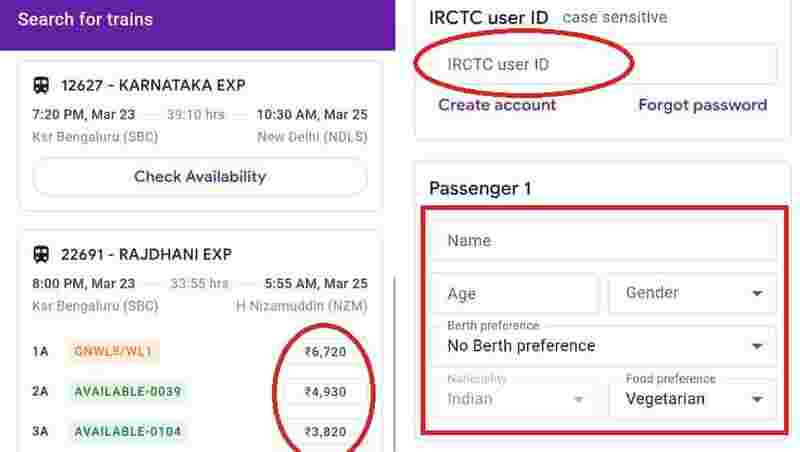 The user ID is a must for booking ticket. If you don't have a user ID, then you can create one by registering on the IRCTC site). Google Pay: Fill in passenger/s' details like name, age, gender, berth preference, and mobile number (if any). Tap on 'Add Passenger' in case of more than one passenger. Tap on 'Continue' to proceed for payment. Now pay using your bank account linked with the Google Tez app to book the tickets.